Jen There Done That | Page 2 of 31 | Inspiring adventure through travel. Join me for hiking, scuba, nature, luxury experiences, spa and wellness. Helpful health tips and information for both visitors and new residents living in Puerto Rico. Puerto Rico is a US Territory, and it seems more like a foreign country when it comes to healthcare. 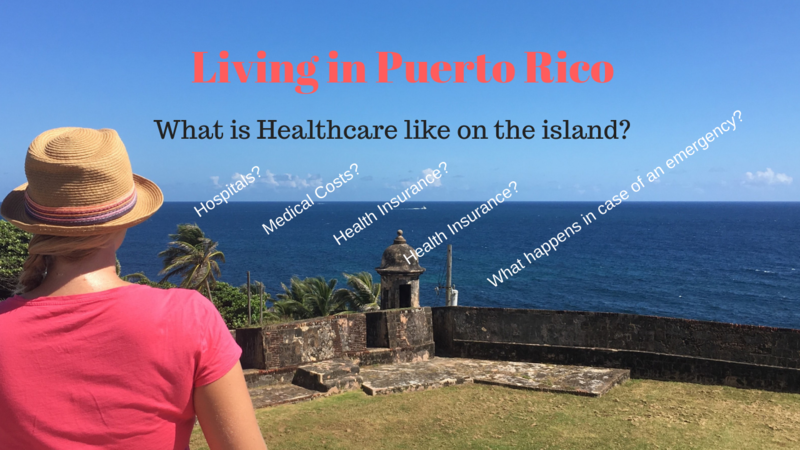 Here is everything about medical care, prescriptions, and laboratory tests that I wish I had known when we moved to Puerto Rico. Here are some helpful health tips and information for both visitors and new residents living in Puerto Rico. The first time that my parents visited Puerto Rico, my Father ran out of his prescription insulin. His prescription and corresponding refill was through Walmart and we assumed that not only would Walmart US and Walmart Puerto Rico be the same, that also the US Medicare healthcare program would be the same. We never did get consistent information, but long story short, the insurance would not cover his prescribed insulin but did offer a lower dose insulin (without prescription) for less than the regular co-pay. The crisis was diverted and now my Father always verifies his insulin and all medication before coming to visit Puerto Rico. What last minute preparation can you do as the storm is charging at you? 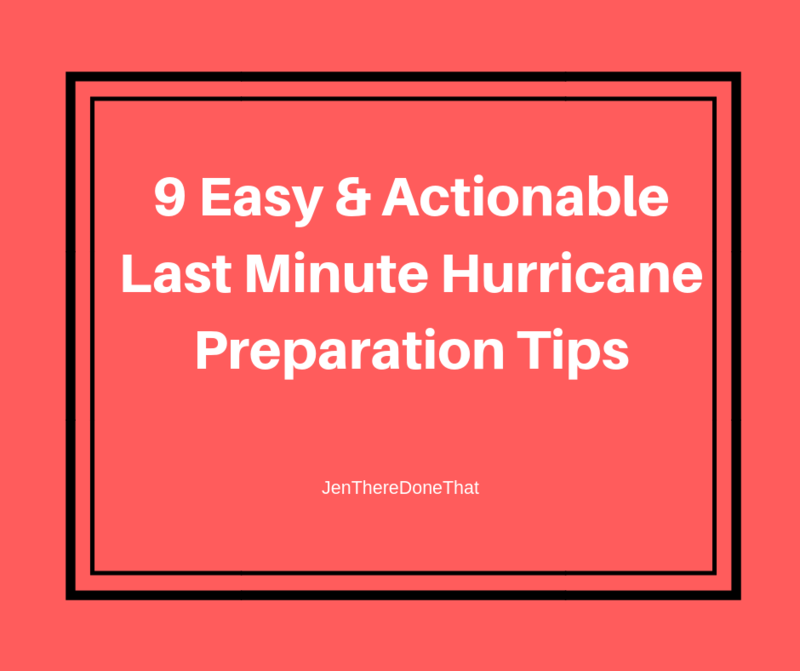 Here are 9 easy and actionable ways to prepare for the impending hurricane so that you survive and thrive in the hurricane (or other natural disaster). When the Nevis Tourism organization invited me to visit the island on a Familiziation trip (FAM trip) I was excited and a bit nervous. They arrange dining, activities, and most important, the hotel accommodations. I am both a control freak and a pampered princess. I am very particular about my privacy, location, amenities, safety, and above all actually enjoying my travel accommodations! 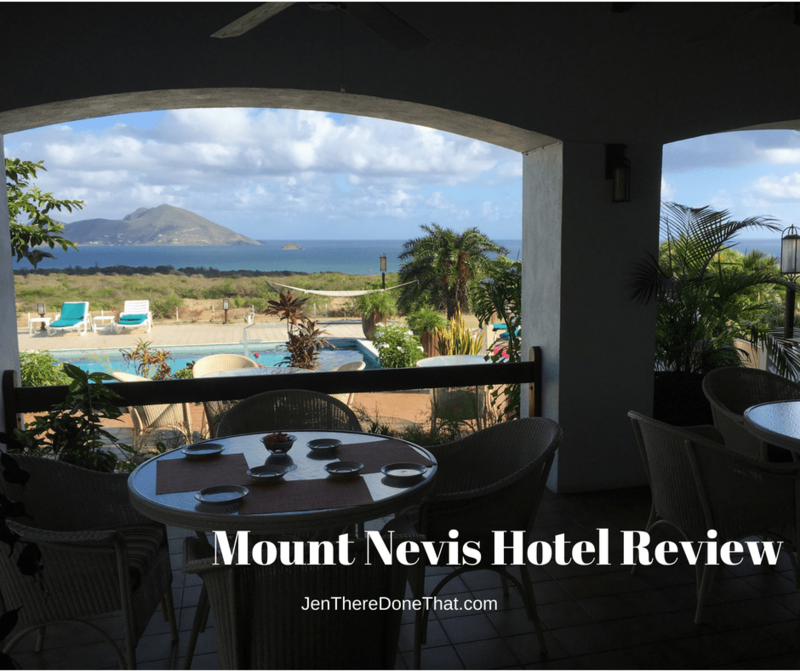 Not only did the Mount Nevis Hotel live up to my standards, it exceeded expectations! From the moment we drove down the windy road leading to the property I had an immediate sign of relief and comfort in this darling boutique hotel property. What is a Bio Bay? Bio bay refers to the Bioluminescence (bio = life, luminescence = light) single cell marine plankton known as dinoflagellates that literally glow when agitated. These tiny creatures emit a greenish blue sparkle in the water when agitated (or moved) by anything it comes into contact with. Where are the Bioluminescence Bays? Even though I live in a beachside community in Puerto Rico, I like to venture out to San Juan for a little staycation on occasion. Anytime I know that I need to be in San Juan two days in a row is excuse enough for me to try out a different resort. 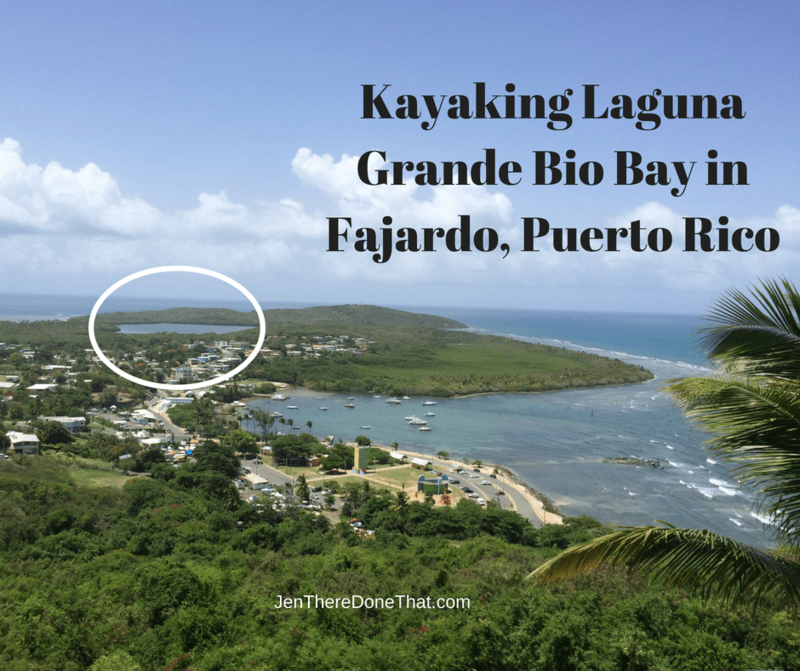 This visit my Sister joined me, her first visit to Puerto Rico, so I wanted a luxury resort with amazing pools and beach access in or near Old San Juan. 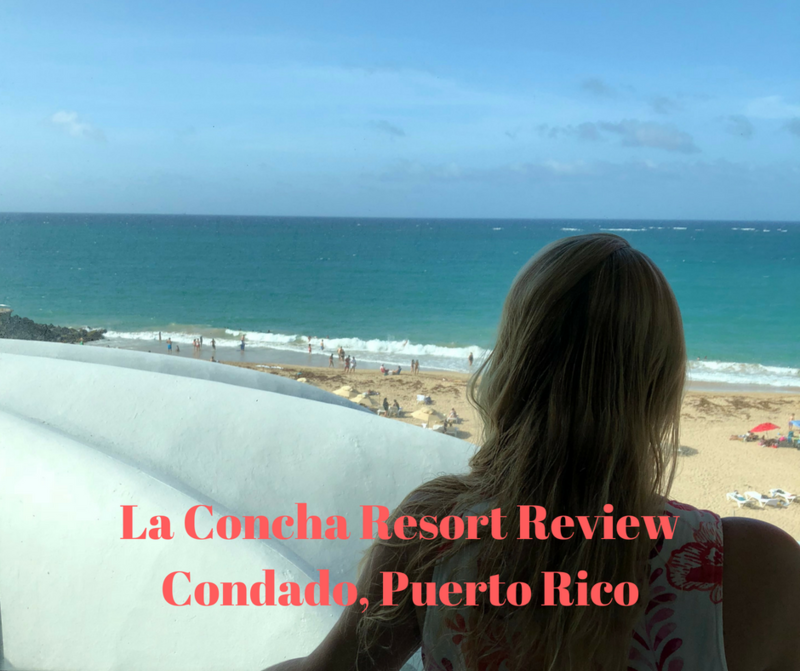 La Concha was exactly what we were looking for.